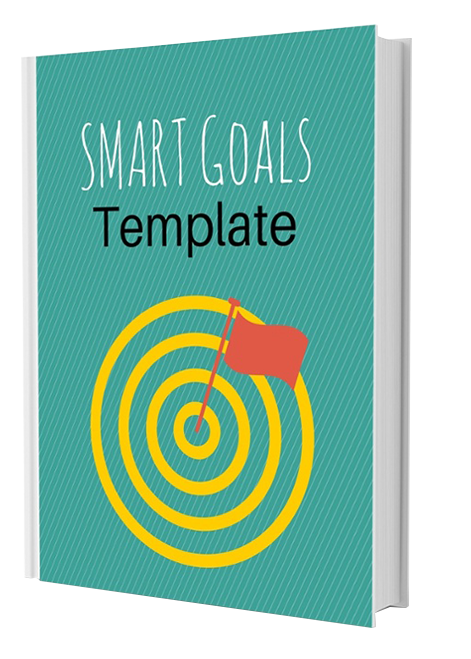 Plan your SMART Marketing Goals with this Excel Template! 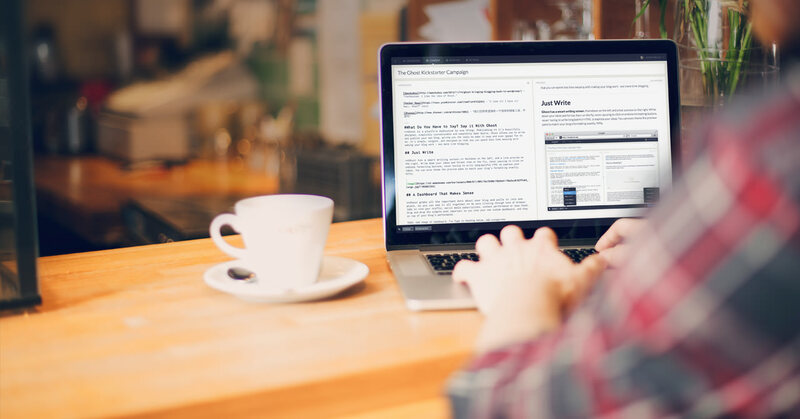 Planning for the year, quarter or next month's marketing goals don't have to be a hassle. SMART marketing goals will help keep you focused and get real results! Get this free SMART marketing planner by filling out the form to the right. From Marketing & Sales Goals to Everyday Dreams, SMART goals help ensure you make the impossible, possible.